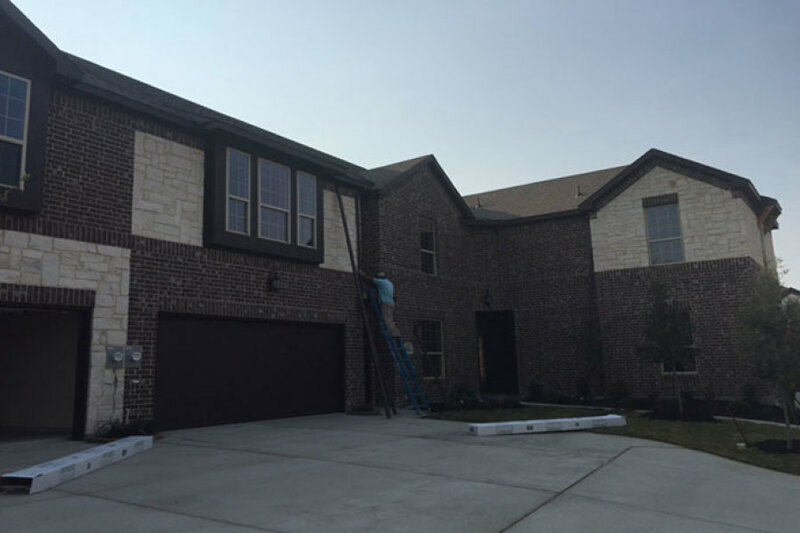 With over 20 years of experience in the Dallas / Fort Worth metropolitan area, Rain Fall cleans rain gutters in Fort Worth, TX and all of Tarrant County. We are fully insured, and are proud to guarantee all of our work. We have installed seamless aluminum gutters on homes with values ranging from one hundred thousand dollars to over one million dollars. No matter the project, we have the team, the expertise, and the experience to get the job done and get it done right. 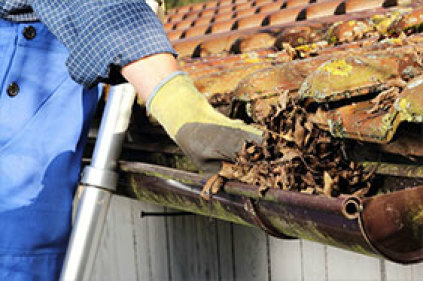 When it comes to rain gutters in Fort Worth, TX, don't let just anyone handle your property. Trust the work to a team of experts who do what it takes to ensure you receive the highest quality work and service. 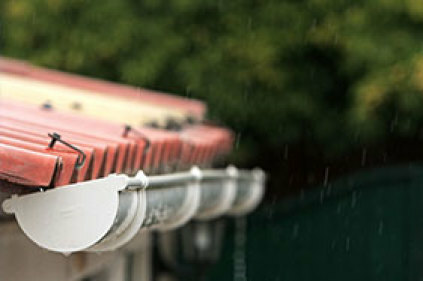 We have always offered free estimates on rain gutters to our prospective clients in Fort Worth, TX. 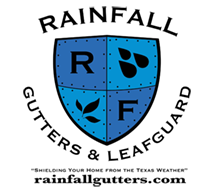 Rain Fall delivers quality installation and timely service at a fair price. 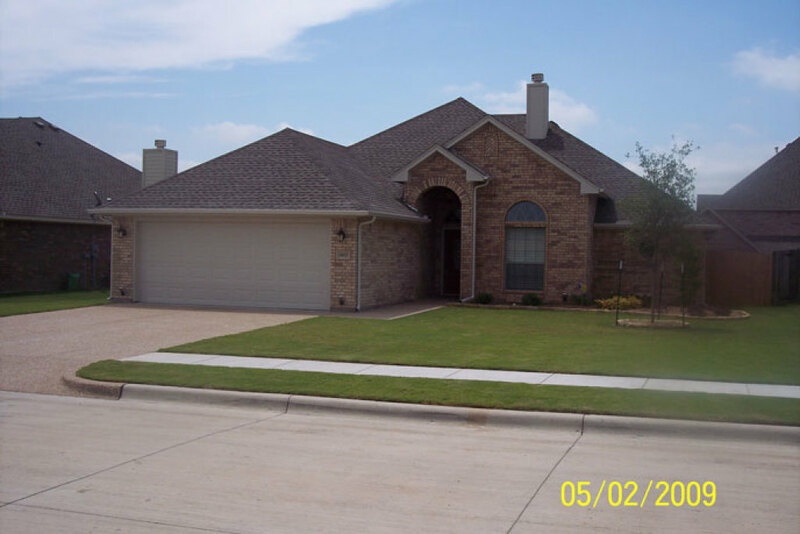 We have been doing rain gutters in Fort Worth, TX for over 20 years and have many satisfied customers in the area. References are available upon request. I contacted Rain Fall because of the great reviews I read on Angie's List. I'm sure glad I did! 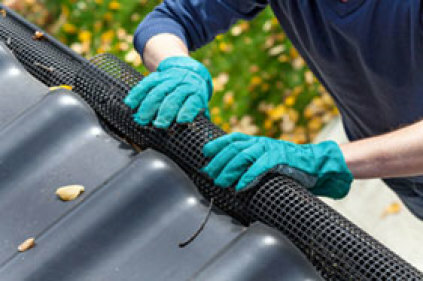 Upon calling, I received a visit and a reasonably priced estimate in only a matter of a few days to install gutters on my entire home. After accepting the estimate, the work was completed in a punctual and professional manner within the week. I wouldn't hesitate to recommend Rain Fall to my family and friends! Great price, great service and extremely punctual and professional. My home did not have any gutters. I contacted Rain Fall on the March 16th, and Dave came out the next day to give me an estimate on doing the complete job. It took him all of 15 minutes to get all the measurements he needed, calculate the cost of the job and help me pick out a color that would look nice with my home. Because of all the rain we've been having, they weren't able to come and do the job, until the following Monday. I left my gate unlocked for them, and they came, did the work, cleaned up and were gone. 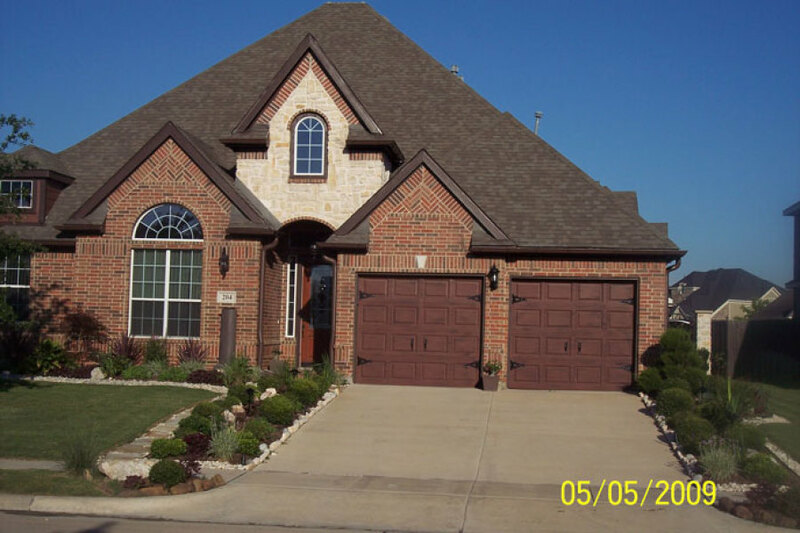 EXCELLENT service all the way through, and when I pulled in my driveway that evening, I had to look hard to even SEE that I had gutters, because the color matched the trim on my home so well! I highly recommend Dave and his crew. You will not be disappointed.